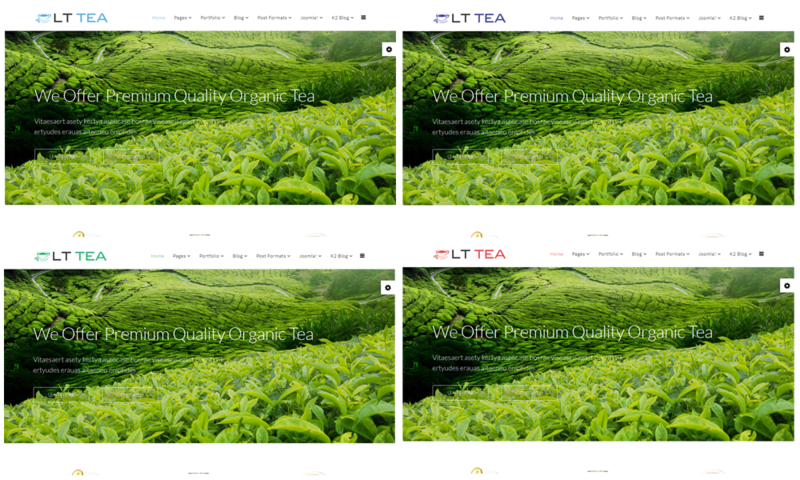 Preparing for you tea store a first impression appearance by eye-catching design and essential features to make a strong impression on customers with One Page Joomla Tea template! 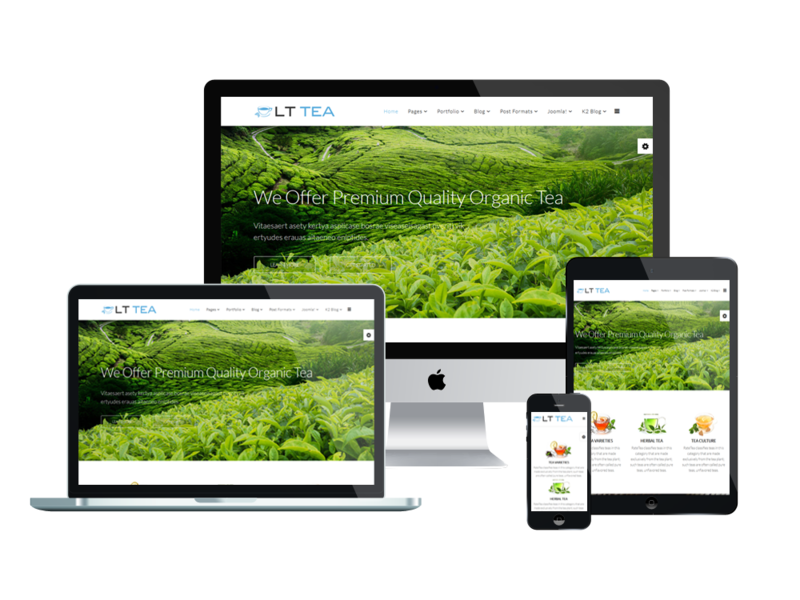 LT Tea Onepage is a free one page website template of LT Tea Joomla template which is well suited for showcasing agricultural products like tea, rice, fruit,…online to get more profit from a different channel. 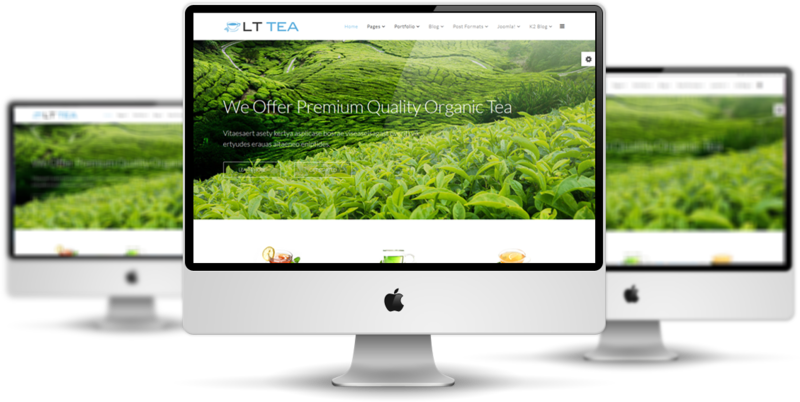 It provides you a wonderful look on mobile devices with 100% responsive, clean and stylish design. Besides, 6 colors schemes, drag and drop tools and color settings are supported as well to help you create a perfect online shop for promoting products and increasing sale more. Let’s take a look at Live Demo now! 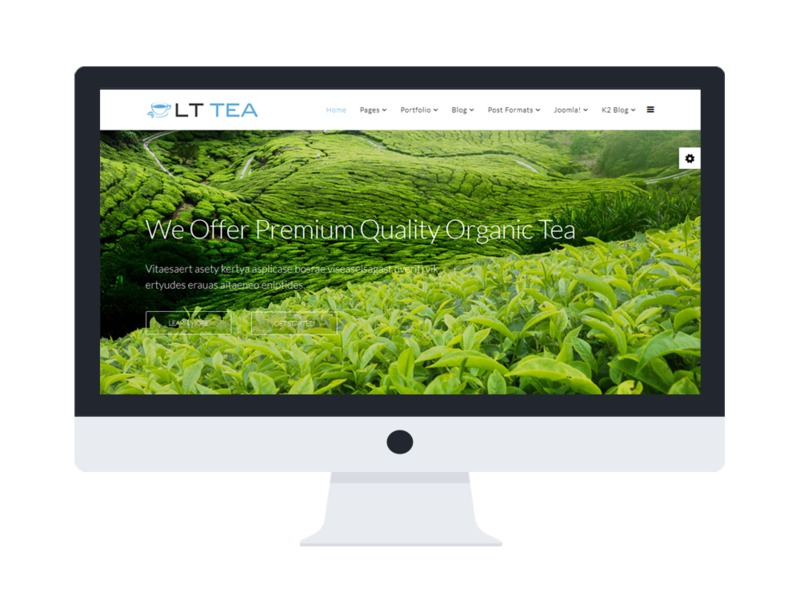 LT Tea supports mobile devices with responsive layout. The template framework with strong shortcodes, unlimited module positions, and easy to drag-drop layout content.